Japanese, like most other languages in the Far East Asia, is a sign language. 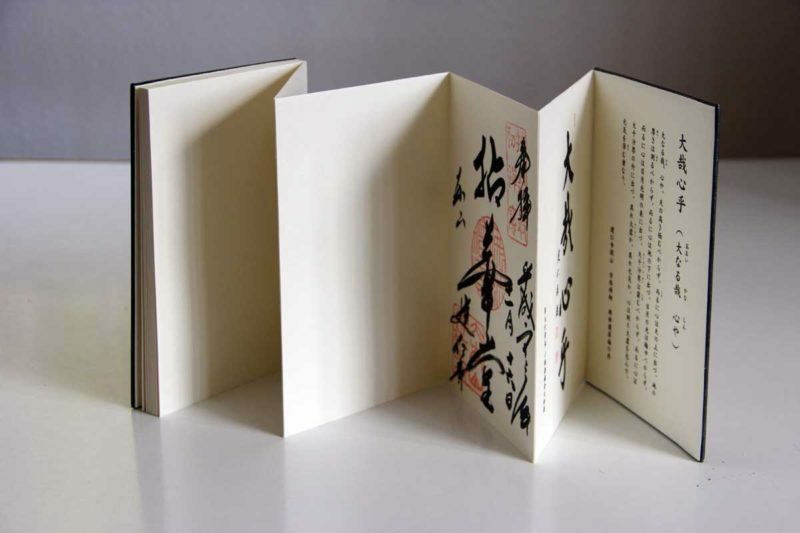 It comprises of three distinct signs named Hiragana, Katakana, and Kanji. Kanji is originally from China, but there are some Japanese versions of it right now. Katakana are used to write foreign or borrowed words. And Hiragana is the basic Japanese sign language, historically developed by the Japanese. For simplicity sake, this Guide will mainly utilize the Romanized forms of Japanese language known as Romanji. It simply means presenting Japanese language in the most understandable format for non-Japanese speakers by using letters from the English Alphabet. Although I have a much longer post on Japanese pronouns, in this guide on Japanese grammar, I’m going to lay out the more commonly used Japanese pronouns. I’m going to leave it there for now. I get into more on Japanese in my other posts, which you can check out below.